In both 2015 and 2016, EQ2 demonstrated this interoperability during real-time integration testing at the IHE (Integrating The Healthcare Enterprise) Connectathon. 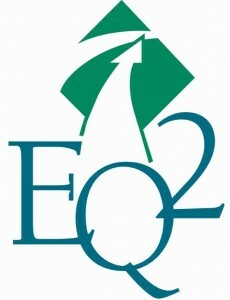 In both years, EQ2’s HEMS was the only CMMS vendor to achieve tested IHE PCD interoperability at the Connectathon. The IHE Connectathon event stages and tests the interoperability of health IT systems for conformance to IHE Profiles (workflows) between products from medical equipment vendors, integrators, software providers and public health vendors. Tests are monitored by neutral IHE observers provided by AAMI, ACCE, NIST and others. The goal is to increase the effectiveness, safety and positive patient outcomes while lowering the cost of healthcare. All results are published for public review in the IHE Connectathon Results Database. See www.iheusa.org for details. For more information on interoperability and the HEMS CMMS please contact EQ2 at 888-312-HEMS (4367).